Dance the night away surrounded by mesmerizing, dancing light! Our commercial quality, environmentally friendly, virtually unbreakable LED net lights create uniform lighting perfect for event spaces and outdoor light displays. 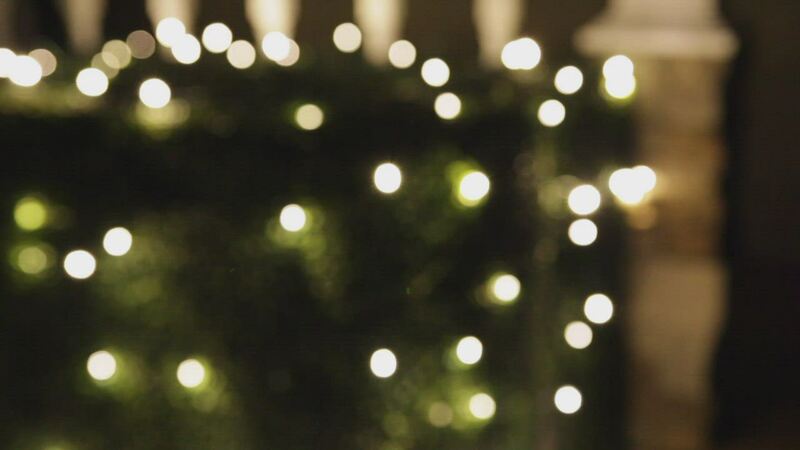 Wrap bushes, shrubs, trees and more with brilliant shimmering warm white LED twinkle net lights and create an elegant atmosphere of illumination with ease! 100 warm white LED net lights on a 4' x 6' green wire. Product was received as ordered. No surprises, which is the best kind of order. Plan to use the lights for event parties and for the Christmas season. This product is a great replacement for the old incancescent system we used to have. I would highly recommend it. I wish they had more twinkle bulbs on them. My wife and I looked at several stores and found that nobody had this combination of warm white, LED, net lights that either sparkle or twinkle, so we were happy to find these here. The color matches other warm white LEDs we bought and the bulbs are nice and bright. As far as the twinkling animation goes, we were hoping to find lights that sparkled and almost faded instead of just turned on and off, but the animation does have a random feel to it that has a classic twinkling effect.